Hyundai buys Fiat Chrysler Automobiles? Hyundai group may already make a very important transaction for themselves in 2019. Asia Times writes that CEO of Hyundai Motor Group Chong Mong Ku will make an offer to acquire Fiat Chrysler Automobiles. Purchases can be made as soon as FCA shares become cheaper. This may happen in the spring of next year, after the resignation of the group's director Sergio Marchionne. By the way, not so long ago he told the media that such deals would not be carried out until the end of 2018. 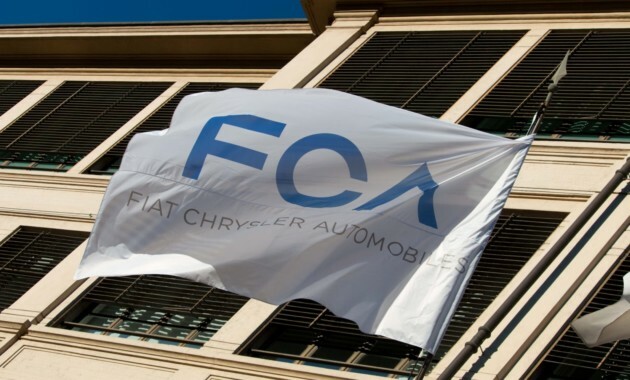 Perhaps the purchase plan for the FCA was initiated by the head of Elliott Management Paul Singer, who previously invested about one billion US dollars in the Hyundai Motor Group. As you know, FCA is poorly sold in Asian countries and Hyundai is much more successful here.